The Inspire Project – Passion, Purpose, and Possibility, in 3-Part Harmony. Passion, Purpose, and Possibility – in Three-Part Harmony. The Inspire Project is a group made up of 3 songwriter/artists, each with her own distinctive personality and voice, who have come together with a shared vision…to inspire, uplift, empower, and pour Love (capital “L”) into the world! The group’s members, Tanya Leah, Ilene Angel, and Lorraine Ferro have been friends and collaborators for many years (“Since the dawn of time”, as Tanya says), and they have each had long, successful careers as songwriters and singers in the music business. They have all had #1 records (together and separately), their songs have appeared on numerous gold and platinum selling albums, in films and tv shows, and collectively, they have sold millions of records. And now, they are putting their own voices to their own songs. Come join them as they share their stories, humor, and their overflowing love for song, spirit, and each other. It’s a powerful experience. 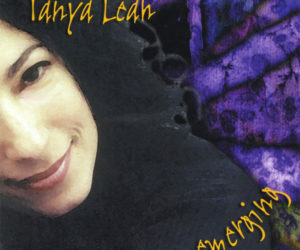 Tanya Leah, the founding member of The Inspire Project, is an award-winning, multi platinum-selling artist/songwriter who began singing and playing her songs in the NY/NJ club circuit at an early age. 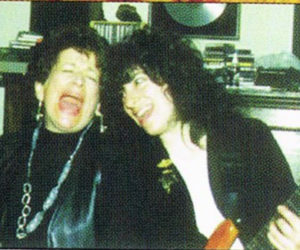 In her youth, she became a favorite of Ken Gorka who booked the world-famous “Bitter End” in NY’s Greenwich Village, and she played there regularly, which allowed her to hone her craft and connect with other aspiring artists and writers. She began recording her own songs and released her first eponymous 4 song EP. She went on to tour with her own music and as a sideman with other artists, sharing the stage with the likes of Alison Krause, John Sebastian, Dee Carstensen, Jonatha Brooke, John Hiatt, Ani DeFranco and many more. During those early years, she supported her songwriting by singing on other songwriter’s demos, and landed a few national jingles including Coca-Cola, M&Ms, and Downy. She traveled the NY-Nashville-LA songwriting circuit trying to make her way, and got lucky when her first song that was recorded by another artist also became her first #1 song. Around that time, she and her friend Lindy Robbins won the Grand Prize in the UnisongInternational Song contest. Those events (and much pavement-pounding), ultimately landed her her first publishing deal and launched her songwriting career. Since then, Tanya has had songs on a number of gold and platinum records, and singles that have reached into the top forty, including three more that have reached number one. The list of artists who have recorded her songs is long and varied and includes stars such as Melinda Doolittle, Wynonna Judd, Agnes Carlsson, Lesley Gore, Natalie Grant, and many more. Also, her songs have been heard in numerous tv shows such as “How I Met Your Mother”, “Dawson’s Creek”, “The Hills”, and others. After many years of producing her own demos and records, Tanya began her production career with a 19 yo Canadian artist she discovered while in TN, named Maggie Szabo. The original 6 song EP was incredibly well-received, and landed Maggie her first recording contract with True North Records. In 2011, Tanya’s father (an artist and musician himself) suffered a devastating, incapacitating stroke, and changed everything, including the trajectory of her life and career. After living 10 years in Nashville, she put her work on hold and moved back to NY to help with his caregiving. After not writing at all for the first 6 months of his illness, she decided she would try to create songs that would lift his spirits and soothe him. 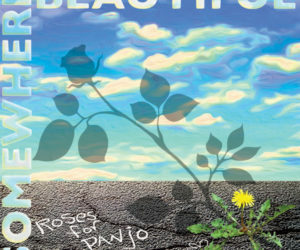 The resulting collection of songs became her highly acclaimed “Roses For Panjo” record. 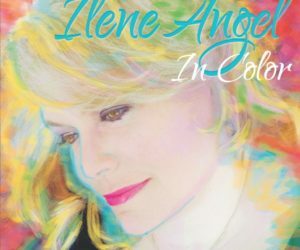 While back in NY, she reconnected with Ilene Angel, and ended up producing her “In Color” record – including a surprise guest vocal on their duet “Friends Like Me And You” by international pop superstar, Kenny Loggins. Currently, she is incredibly excited about The Inspire Project, and teaming up with her great, long-time friends, Ilene and Lorraine. She is looking forward to seeing where this new adventure takes her. 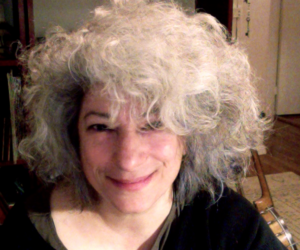 Tanya lives in Spuyten Duyvil, NY with her lovely and ridiculously talented husband, Arnie. 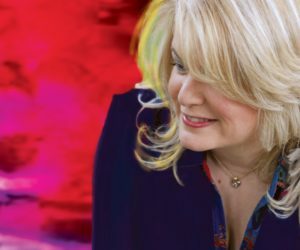 Ilene Angel’s multifaceted career has taken her from the stages of Carnegie Hall to the top of the Billboard charts, and from the memoir section of the bookstore to the pages of the Pulitzer Prize winning Huffington Post. Reading music before she read words, Ilene Angel wrote her first pop song by the time she was nine. Pursuing both voice and piano, she got her bachelor’s degree from Northwestern University, before returning to her native New York to attend The Juilliard School. 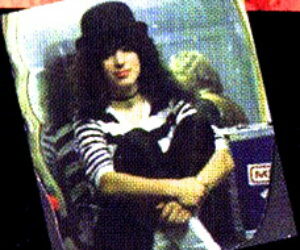 Though grateful for her classical training, Angel’s passion always remained songwriting, so she switched venues from concert halls to nightclubs and local New York television shows, where she began performing her own songs. However, it was not a Nashville country song that would become Angel’s first big hit, but a #1 Radio Disney song titled “I Don’t Think About It,” recorded by Emily Osment from the TV show Hannah Montana. After penning the Disney hit with co-writer Sue Fabisch, this songwriting duo went on to win the Global Voices for Change songwriting competition for their song, “We All Fall Down,” and followed that up with the widely popular “Costco Queen’ from Fabisch’s hit show Motherhood the Musical. While frequently entertaining friends, colleagues, and complete strangers with tales of her dating life, passionate political ideals, and her rocky road toward musical success, Angel began penning her memoir In Search of George Stephanopoulos – a True Story of Life, Love, and the Pursuit of a Short Greek Guy. 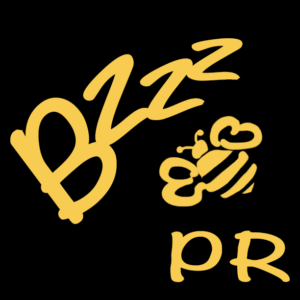 She started the blog In Search of…, the popularity of which led to her becoming a contributing writer for The Huffington Post. 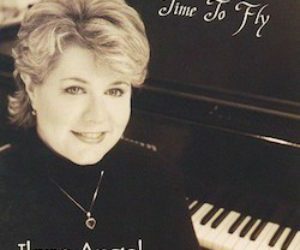 Angel returned to her native New York, and began recording the album she’d always longed to make – a wholly positive and inspiring collection of original songs, with Tanya Leah at the helm as producer. 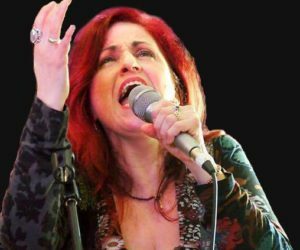 With a career that spans almost 30 years, multi-platinum hit songwriter and powerhouse vocalist Lorraine Ferro is a diminutive dynamo. 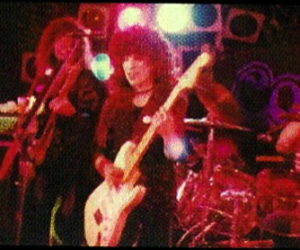 Lorraine has toured nationally with her own bands and internationally with a number of celebrities, including Lesley Gore (“It’s My Party”) and legendary guitarist, Ritchie Blackmore (Deep Purple). 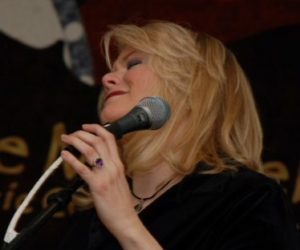 She has sung on numerous albums with artists such as Dar Williamsand Blackmore’s Night, and has been heard regularly on national TV spots such as NABISCO, FOLGERS and PILLSBURY. 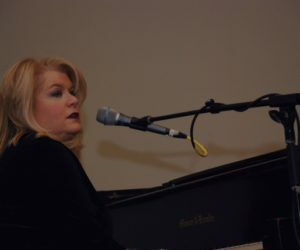 Her songs have been covered by artists ranging from Susan Ashton to Jessica Simpson, and she has won many awards including a Dove Award for Inspirational Recorded Song of the Year, and Outstanding Pop Song at the Outmusic Awards. 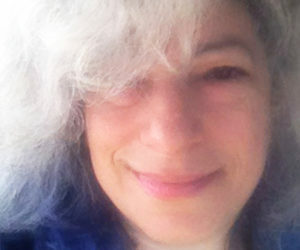 Lorraine is also a passionate artist coach, having taught songwriting and performance workshops for the Songwriters Hall of Fame in NYC for over ten years, and has been giving voice, songwriting and performance lessons and workshops in NYC and NJ for most of her career. Some of her better known students include Lana Del Rey (songwriting), Ann Curless of pop group Expose´ (vocal production), and Patrizio Buane, international pop star. In addition to being part of The Inspire Project, Lorraine is also a member of the popular Italian-American trio, Tre Bella, and is excited about her new venture, “Free Your Voice, Free Yourself” – an empowerment program through artistry.